The man largely responsible for the design of the A4, A5 and A5X SoC used in every new iPhone, iPad and Apple TV has left Apple to join AMD. Jim Keller, who was recently a director in Apple’s mobile platform architecture group, has joined AMD as corporate VP and chief architect of its microprocessor cores. Before he joined Apple, Keller was a vice-president of P.A. 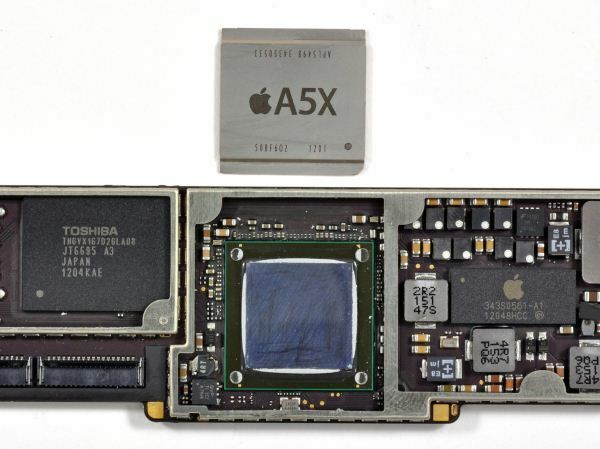 Semi, a fabless semiconductor design firm Apple eventually acquired, and previously had actually worked at AMD working on the AMD Atholon 64 and Opteron 64 processors. Intriguingly, Keller will be reporting at his new job to Mark Papermaster, an ex-Apple executive who left the company back in 2010 in the aftermath of the Antennagate fiasco after a rumored falling out with Steve Jobs. Keller is going to be focusing on developing high-performance, low-power processor cores at AMD. In other words, it looks like Keller’s going to come in to jump start the flagging chip maker’s mobile chip business… a smart move, considering the fact that the once popular AMD has increasingly lost marketshare on the PC and Laptop side of things for years. AMD is, obviously, pretty ecstastic about the hire. An interesting development, to say the least. I wonder what we can expect from AMD in mobile going forward.